Dublin and Cork will face energy blackouts by 2050 as power plants are flooded by rising sea levels, a study has warned. Belfast would also face a direct threat of flooding caused by climate change if radical changes are not made worldwide to tackle rising temperatures. Irish people will be among billions of city dwellers likely to be threatened just 30 years from now, say researchers. Coastal cities will be hit by heatwaves, flooding, food and water shortages. The study was carried out by environmental lobby groups and C40 Cities, a group of cities taking action on climate change. 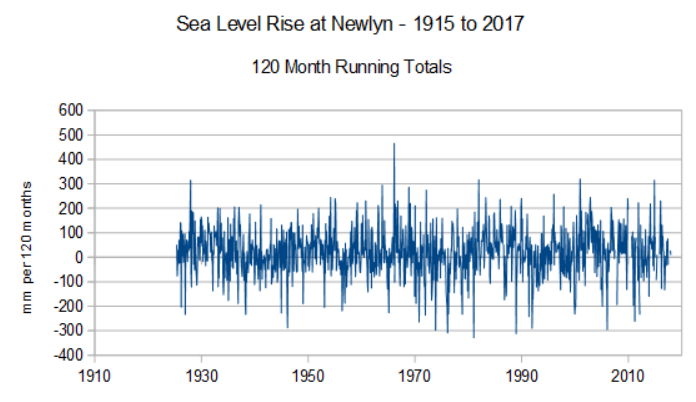 Long term rates of rise are similar to what we are used to seeing globally, although it must be pointed out that the coast at Newlyn is sinking, maybe by as much as 1mm/year. (See above map). 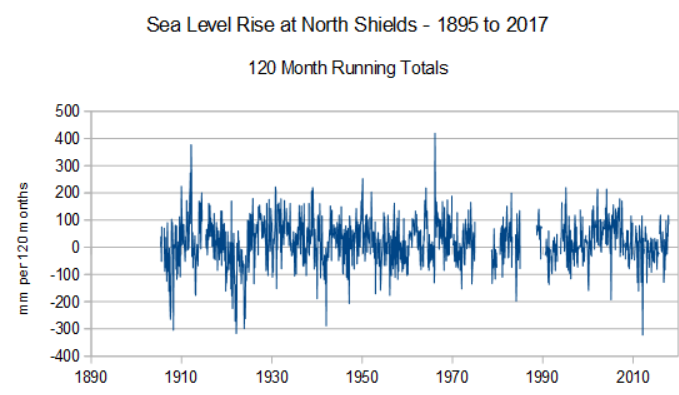 The 120-month running totals show the enormous amount of variability, not just on a monthly or annual basis, but even over much longer periods. 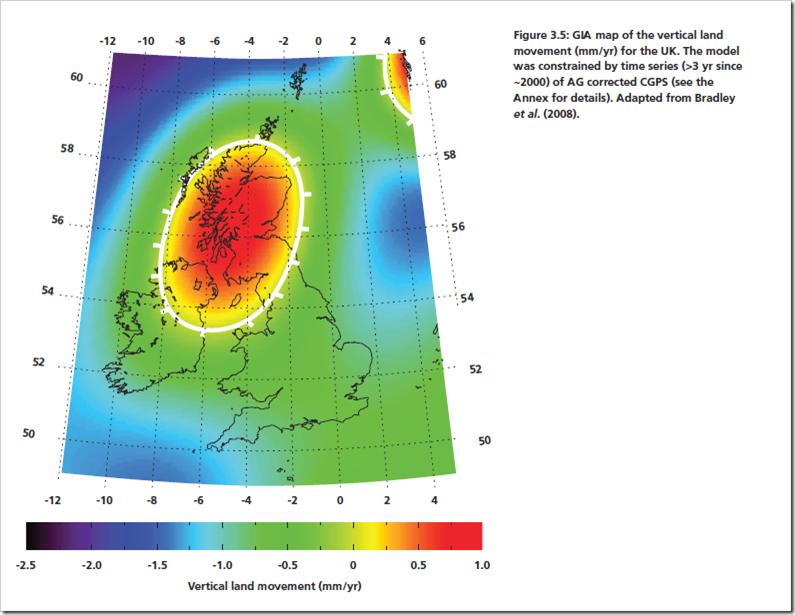 NOAA publish 50-year sea level trends for major sites. These are run at 5-year intervals, and have recently been updated for 2015. The Minsa also reported that Lima has the highest number of influenza AH1N1, followed by Piura, Puno, Cuzco, Madre de Dios and Tacna. A couple of days from the official start of winter in Peru, according to the Ministry of Health (Minsa), to date, 604 people have died of pneumonia, due to the low temperatures that are registered in the country. Of these deaths, more than 400 correspond to older adults and 72 to children under the age of five. Likewise, the director of the National Center of Epidemiology of the Minsa, Gladys Ramírez, said that Lima has the highest number of influenza AH1N1, followed by Piura, Puno, Cuzco, Madre de Dios and Tacna. The cold days will continue, according to the information provided by the Senamhi, for this reason, health experts recommend the population to be vaccinated against this disease.